In his first season, the player had wait until the last game of the first season before he got his first team debut, as he had suffered from thigh injury. The player was in action for his country at the Euro 2016 for Belgium, but they were knocked out by Wales in the quarter final in a shock exit. 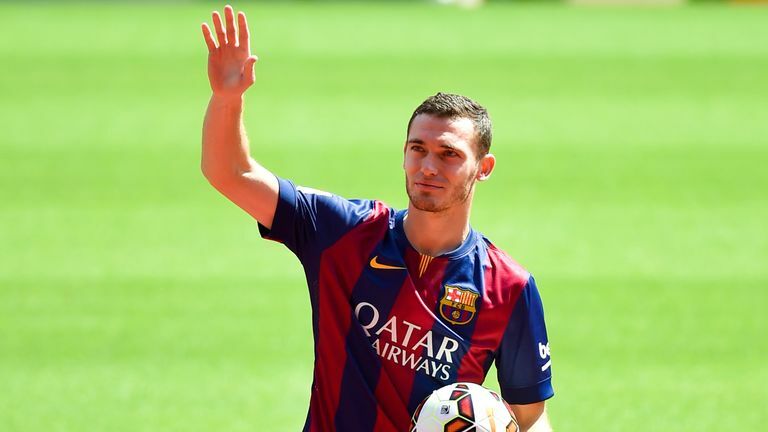 Vermaelen was part of the treble winning team of Barcelona, winning the UEFA Champions League – defeating Juventus in the final, the La Liga and Copa del Rey. He didn’t play an active part in the campaign and still hasn’t. Barcelona acquired Samuel Umtiti and Lucas Digne to partner with the current crop of defenders at the club, so they decided to ship the player elsewhere. The move would allow Kostas Manolas to leave AS Roma.